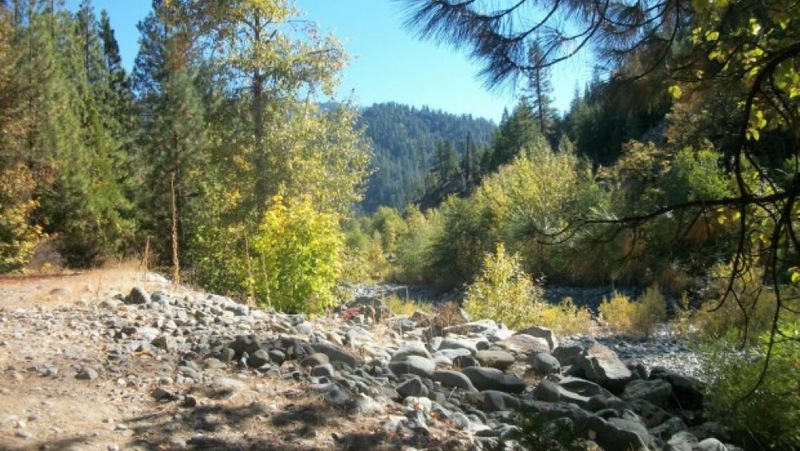 Coffee Creek Campground is located just north of Trinity Lake in the charming town of Coffee Creek, California. Nestled within the gorgeous Trinity Alps, the campground is surrounded by stunning mountain streams, evergreen forest, and alpine lakes. Coffee Creek borders the park and majestic Billy’s Peak rises 4,700 feet in the distance creating a picturesque backdrop. Pets are welcome at this year round campground and campers of all ages will discover exciting activities and attractions near Coffee Creek. Coffee Creek offers both RV sites and tent sites. 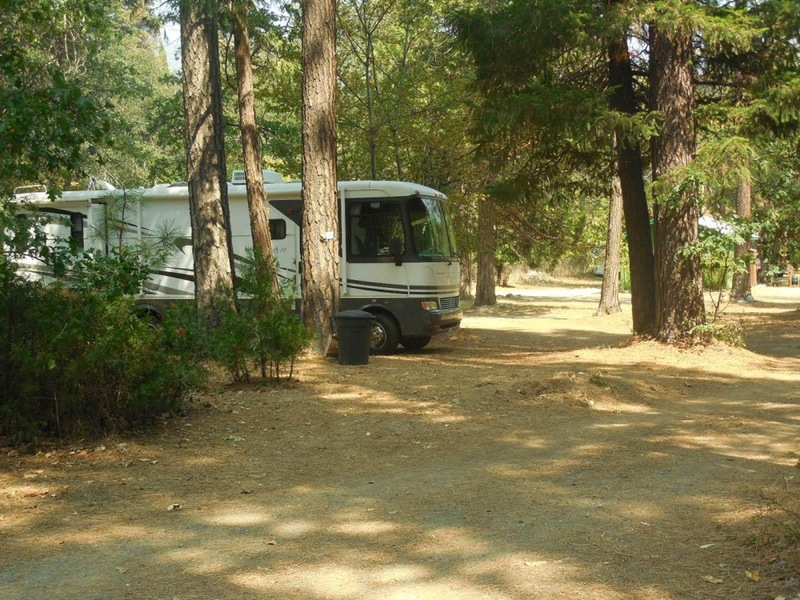 The spacious RV sites feature 30 amp electric and water as well as fire pits and picnic tables. 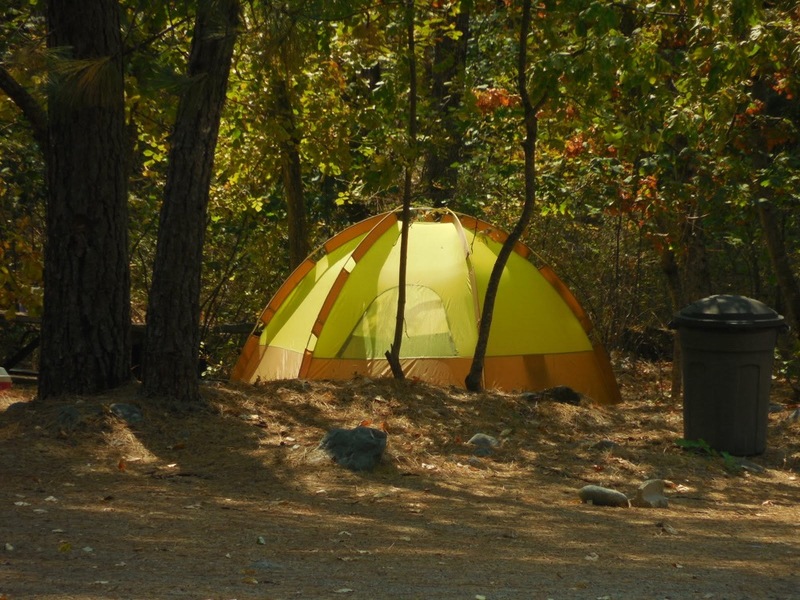 Private tent sites offer access to water, picnic tables, and fire pits. All campers have access to bathrooms, hot showers, laundry facilities, trailer and boat storage, and firewood. This area has some of the most beautiful scenery in Northern California. The Trinity Alps Wilderness is well-known for scenic byways, amazing recreation, and untouched wilderness. 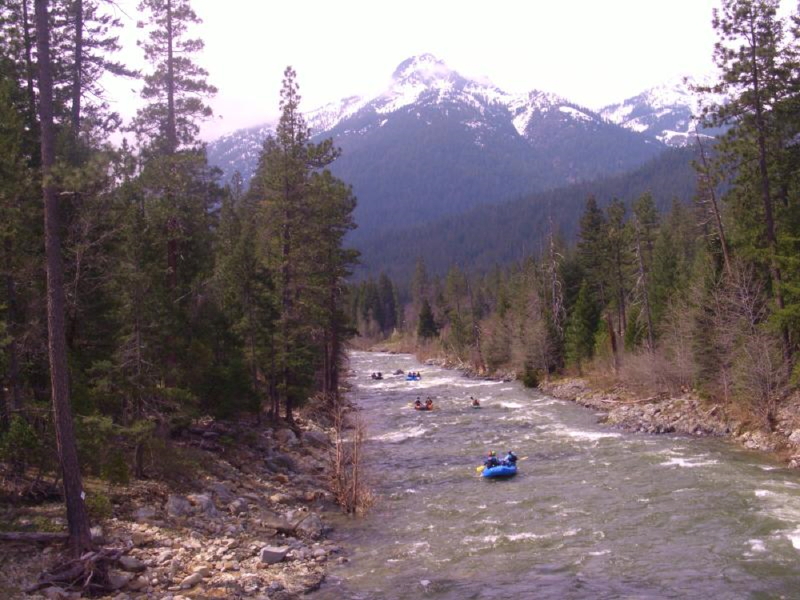 Guests have easy access to fishing, hiking, mountain biking, rafting, swimming, and hunting right from the campground. Those looking for fun on the water will love Trinity Lake, the 3rd largest lake in California. With 145 miles of stunning shoreline and majestic peaks rising from the valley floor, the views here can’t be beat. Ready to plan your northern California camping trip? Whether you are planning to stay in a cozy RV or rough it in a tent, Coffee Creek offers breathtaking scenery and recreation for campers of every age. Book your stay today on Camp Native!